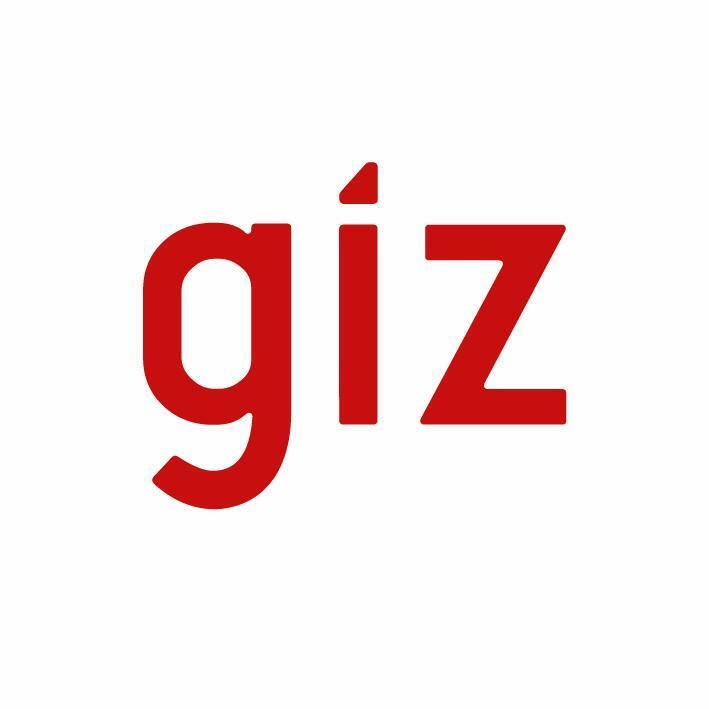 The Deutsche Gesellschaft für Internationale Zusammenarbeit (GIZ) GmbH is the German International Cooperation implementing sustainable development on behalf of the German Government. GIZ has a record of more than 20 years of involvement in renewable energy (RE) in Indonesia. Starting from rural electrification and mini hydropower, the portfolio expanded to other renewable energies and larger grid connected systems such as biomass and photovoltaics. GIZ in cooperation with the “Directorate General for New and Renewable Energy and Energy Conservation (DG NREEC)“ is presently implementing the project “Promotion of Least Cost Renewables in Indonesia”. The project aims at the use of renewables in areas where they can be applied most cost efficiently. Assess technical and economic feasibility of bioenergy project activities, especially in collaboration with Indonesian agro-industries (e.g. palm oil mills, sugar industries etc), bioenergy technology providers, and project developers. Review technical reports and monitor project progress including determine bottlenecks in the implementation of project activities and recommend alternative course of management action to the Principal Advisor. Subject to discussions with the Principal advisor. The RE advisor may be allocated additional tasks and other duties for shorter periods. Science orientated degree in chemical engineering. Prior working experience in wastewater treatment process (WWTP) with private sector in Indonesia as well as international is advantageous. At least 15 years working experience in the field of biogas energy, especially in Anaerobic Digestion (AD) systems, from agriculture industrial waste in general and specifically from Palm Oil Industry in Indonesia and/or ASEAN region is advantageous. Interested candidates should submit a motivation letter, CV, trainings attended and list of references (a must), addressed to recruitment-indo@giz.de. The closing date to submit the application letter is on 3 December 2017.